Stampede Meat’s new meat processing facility opened in December 2018. Image courtesy of Stampede Meat. 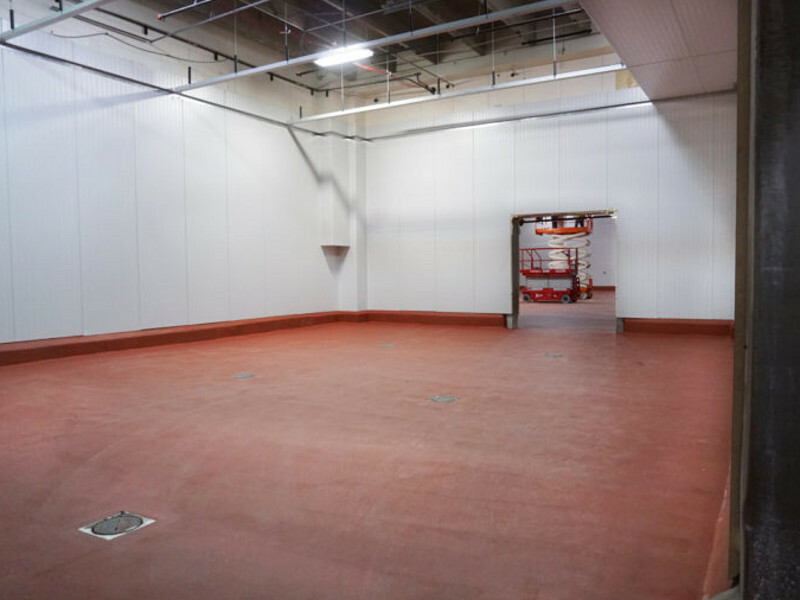 Stampede Meat is renovating an existing 285,000ft² facility. Image courtesy of Stampede Meat. Products manufactured at the facility will be marketed in the US and also exported to Canada and South America. Image courtesy of Stampede Meat. In December 2018, Stampede Meat announced the opening of its new processing facility in New Mexico, US. With an estimated investment of $36m, the plant has been set up and opened within five months of announcement. It is Stampede Meat’s first plant outside Illinois, where it already operates four facilities. The company’s existing plants are currently operating over-capacity. The New Mexico plant will enable Stampede Meat to expand its capacity and invest in new technologies. The plant is expected to generate between $300m and $400m in revenue, upon becoming fully-operational. The facility currently employs 300 employees. It is expected to have a workforce of 1,300 in food processing and manufacturing roles by 2024 with $28.8m in direct payroll. Stampede Meat renovated an existing 285,000ft² food processing facility on McNutt Road in Sunland Park city of New Mexico, US. The facility was previously occupied by Tyson Foods, which ceased plant operations in 2015. The existing facility will be renovated and expanded in three phases, which will double the 285,000ft² built-up area and 190 million pounds (Mlb) production capacity. The first phase of set up is complete, which included the renovation of the roof, walls and floors, in addition to an upgrade of the staff and guest areas. The second phase is in progress, while the third is expected to commence operations in early 2019. Phase three will accommodate a cleanroom for post-cook lethality process. The new meat processing facility will produce pork, beef, chicken and turkey products. Available beef products include steaks, roasts, ribs and prepared cuts, while the chicken, turkey and pork is prepared as steaks or tenderloin cuts and wrapped in ham or bacon. Other products include minimally processed deli-style proteins, cooked meals and soups. The plant will also produce alternative proteins such as meatless meatballs, falafel and vegetable and grain-based burgers. 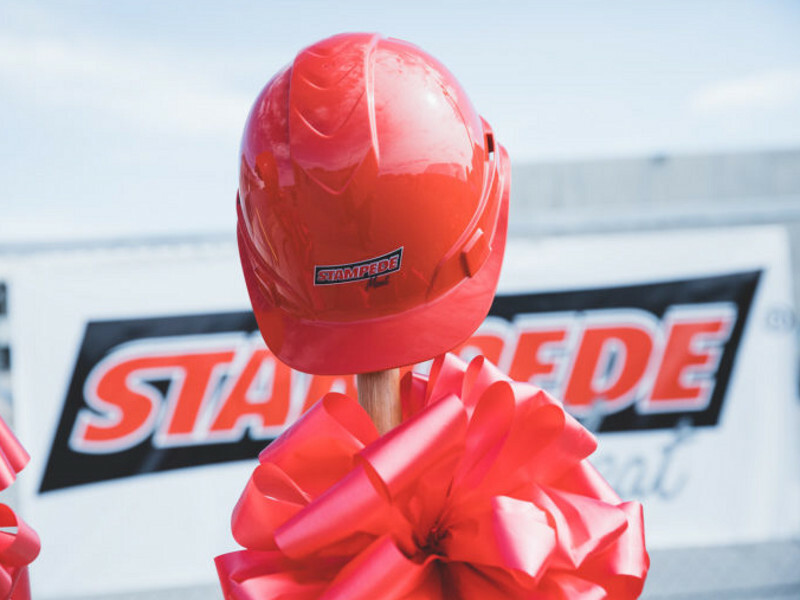 The facility will be equipped with innovative equipment to support Stampede Meat’s hazard analysis and critical control point (HACCP) programme to prevent food safety hazards. Products made at the facility will be marketed across the US and also exported to Canada and South America. The new meat processing facility will use proprietary sous-vide 360° searing and par-fry cooking technologies to produce meat products. 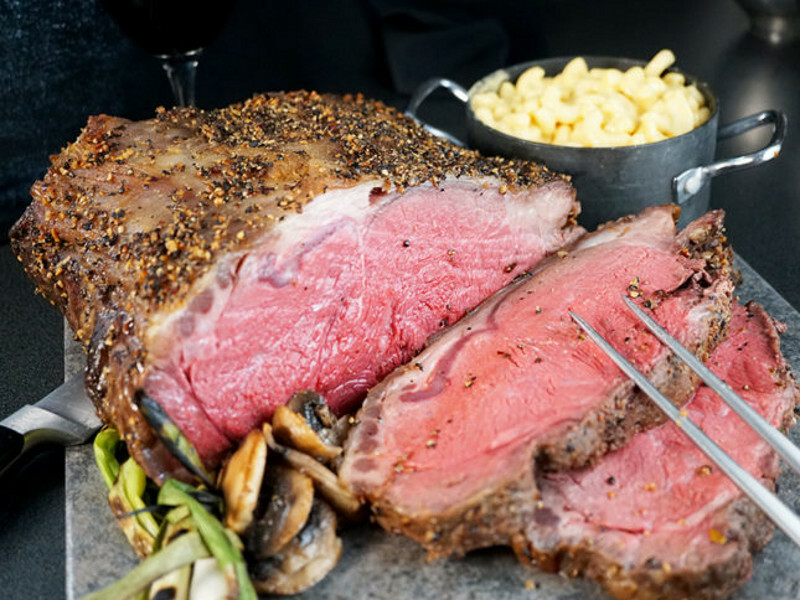 The sous-vide 360° searing enables whole-surface searing and fire-grilling process for muscle, portioned, pulled and shredded proteins. The process enables the moisture to be locked-in and retains natural flavours. The City of Sunland Park, the Governor’s office and the economic development department worked jointly to draft an economic development package under the Local Economic Development Act (LEDA), job training incentive programme (JTIP) and Industrial Revenue Bonds (IRB). The New Mexico Economic Development Department provided up to $3m in funding under LEDA, which was incorporated to attract businesses to establish their operations in the state. The project is also supported by the Construction Industries Division (CID), the New Mexico State Fire Marshal’s Office and the Mesilla Valley Economic Development Alliance (MVEDA) team. Stampede Meat is a protein solutions company that develops and processes a range of custom proteins. The company supplies its products to retailers, restaurants, food service providers as well as military channels. The company currently produces 190Mlbs of meat products a year from its four facilities located in Bridgeview III, Oak Lawn, Bedford Park and Hodgkins in Illinois. The new site is located 1,500 miles (2,414km) away from Stampede Meat’s corporate office in Bridgeview, Illinois. All the facilities are British Retail Consortium (BRC) certified and are put through annual audits and covered under their Safety Lock Advantage Program, a testing method used to ensure the highest levels of food safety.